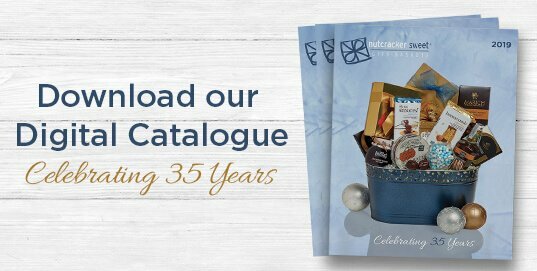 For over 30 years Nutcracker Sweet Gift Baskets Montreal sales team has been directly responsible for sending thousands of gift baskets to Montreal and surrounding area to celebrate all occasions. We work with businesses both large and small and always are able to help with personal gifts, too. There is no job that is too big or too small. Some of the largest corporate companies have their head offices in Montreal - Le Chateau, Aldo Shoes, Telefilm, Aeroplan to name a few. Many of our staff are originally from Montreal and surrounding areas (Outremont, Notre Dame de Grace (NDG) and Lasalle) and speak both English and French. Nutcracker Sweet Family members still have very strong personal and corporate ties to Montreal and visit regularly to keep up with the "joie de vivre" of this vibrant city. Our permanent Montreal staff, residing in Dollard des Ormeaux, Cote St. Luc, Westmount and St. Laurent, keeps on top of all upcoming hot design and food trends that make Nutcracker Sweet a leader in the Montreal gift basket field. This ideal situation allows for next business day delivery to Montreal and most of its surrounding areas. 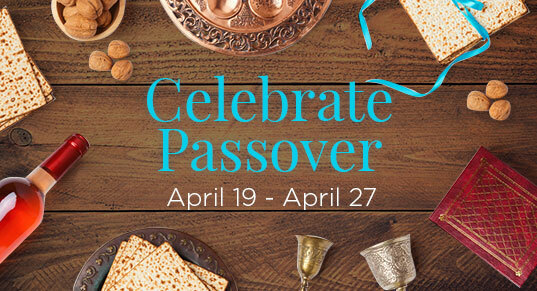 Are you trying to find that perfect gift for a special relative, friend or client in Montreal? Gift baskets are sent from around the world to residents in Montreal, especially to students! Nutcracker Sweet has been the top service for gift baskets Montreal for over 20 years. Quebec is the largest province in Canada and Montreal is the largest city within the province. As a whole, the province is a predominantly French-speaking society. Being the largest city in the province, Montreal has undergone immense growth over the years. As a result, Montreal consists of a very strong bilingual community. Montreal is one of the most beautiful cities in all of Canada. The gorgeous land across Montreal is extravagant and scenic thus it has become a hotspot for tourists around the world. 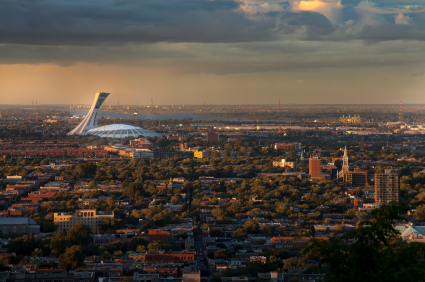 Within Montreal, there is a stunning triple peaked hill located in the heart of the city. It is referred to as the Mont-Royal. Whether it’s the middle of summer or the cold winter, the activities are limitless on the hill! Montreal Canadians also have their very own unique cuisine. A classic dish on that menu is what they refer to as Poutine. It is a bed of hot crispy fries topped off with Cheese Curds and covered with sizzling hot gravy. The melted cheese curds are just heavenly! Montreal Canadiens have seen it all!!! So do not disappoint them with just another ordinary gift. Impress them with a gift basket from Nutcracker Sweet. 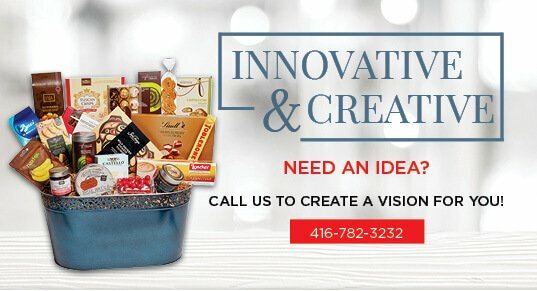 If you’re looking into delivering gift baskets to Montreal or the entire Quebec region, it takes 1 to 2 business days to deliver! 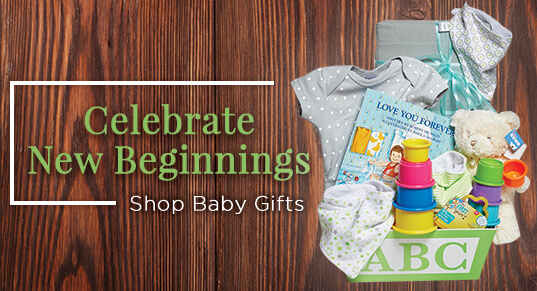 We guarantee your beautiful gifts will get to the destination in perfect condition. It will be nothing but, a splendid surprise!